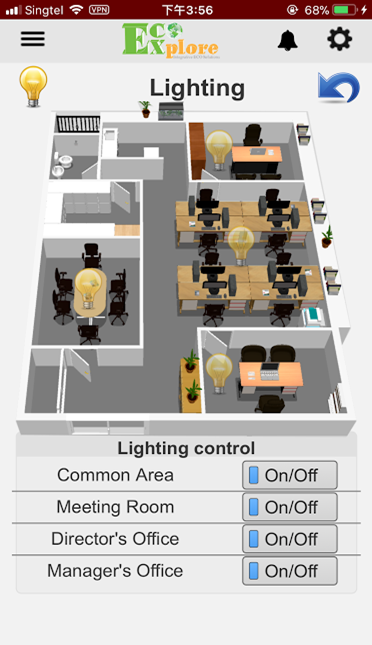 What do you want to see or control from your smart phone? 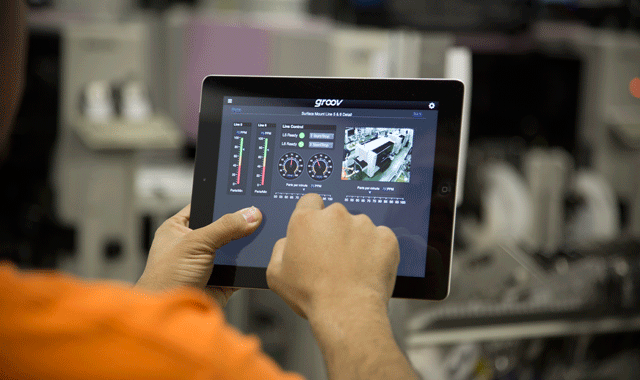 Our solutions enable customer to monitor and control industrial equipments from anywhere using smartphone or tablet. 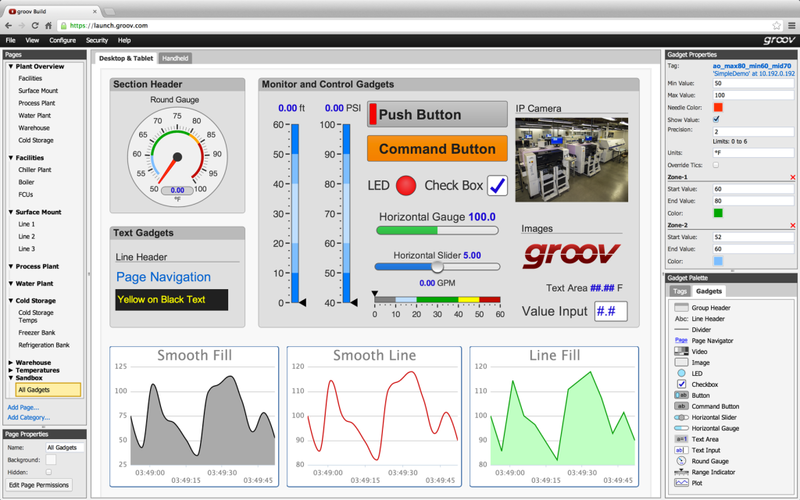 The user interface can be customised easily by drag, drop and tag on dashboard. No programming or coding. The solutions enable customers to access live data and control equipments from a smartphone or mobile device. Test a valve on the spot—no need to walk back to your computer. Use an inexpensive tablet as an operator interface for the machine you’re building. Control equipment in dangerous environments—places where you can’t go or where you can’t afford to run network wiring. Mobilize technicians in the field and monitor remote sites from anywhere. Make your Internet of Things (IoT) project a reality.